Apologetics Press - "Oh, What God Has Done!" "Oh, What God Has Done!" How long does it take for the lava to flow out of the center of the Earth and to erupt out of the volcano and become igneous rock? On May 24, 1844, Samuel Morse, who invented the telegraph system and Morse Code, sent the very first telegraph from Washington, D.C. to Baltimore, Maryland. This message consisted of a brief quotation from Numbers 23:23 (KJV): “What hath God wrought!” (“Oh, what God has done!”—NKJV.) Samuel Morse boldly testified to what everyone should understand: design demands a designer. 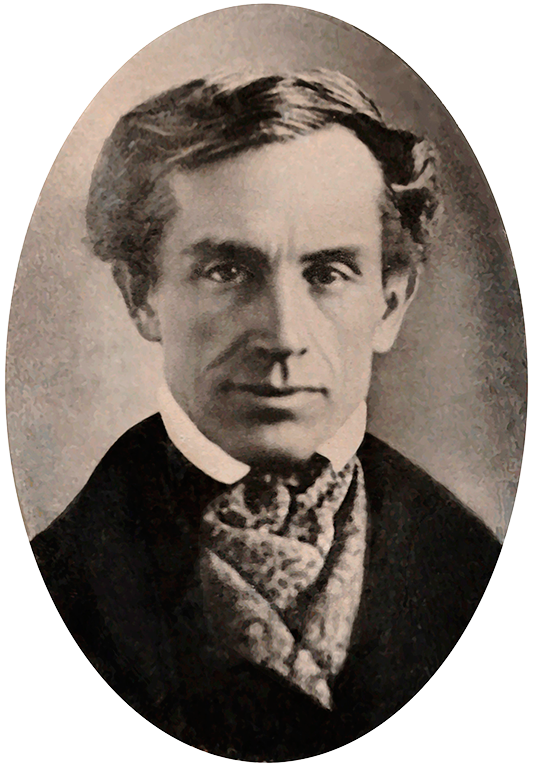 Morse’s code and the telegraph system were the immediate effects of a designer: Samuel Morse. But, the grand Designer is God, Who created Mr. Morse and every material thing that Samuel Morse used to invent his telegraph system. Samuel Morse recognized this marvelous, self-evident truth. Should we not recognize it as well, especially in view of the amazing creatures that inhabit Earth? Indeed, nature testifies loudly to what “God has worked!” In truth, “the whole earth is full of His glory” (Isaiah 6:3). “He Who built all things is God” (Hebrews 3:4).